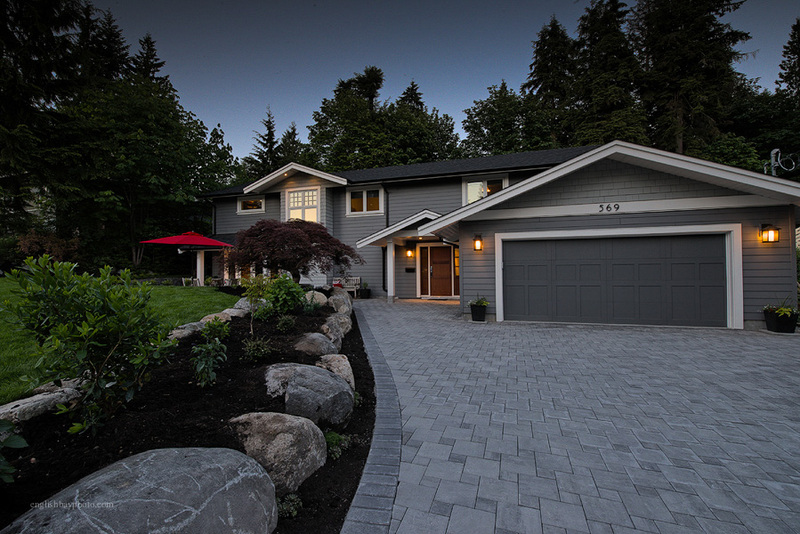 Our experience building dream homes for nearly 20 years includes both custom home building and home renovations. While the approach to these two types of projects can be very different, Desakota's approach to delivering the highest level of craftsmanship and exceptional client experience is always the same. 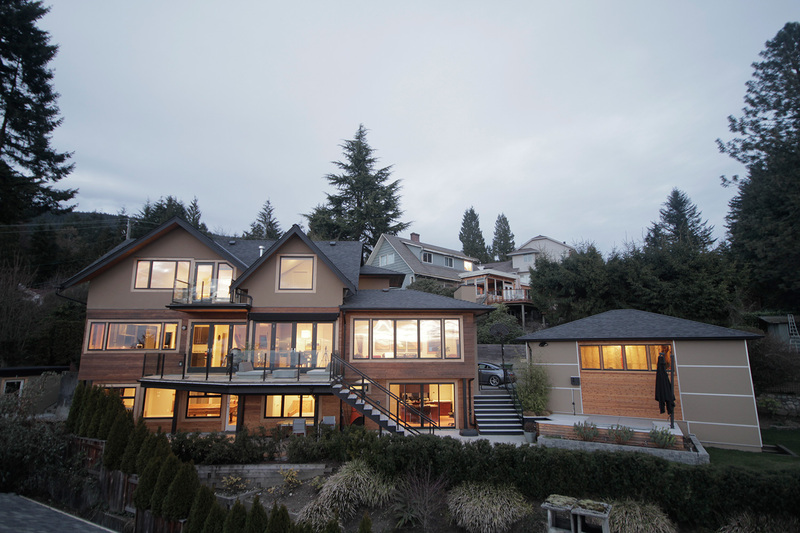 Many of our clients in North Vancouver, West Vancouver and Burnaby, have chosen to renovate their homes rather than building a new one. A house with a solid foundation and wall structure can easily be transformed into a more modern home; with striking design, efficient use of space, warmer lighting and improved energy efficiency. We are green home builders, employing eco-friendly practices in every home renovation, without compromising aesthetics or build quality. The heart of every home is its kitchen. Modern kitchens have become both highly functional and visually appealing, making them the central gathering place in many homes. 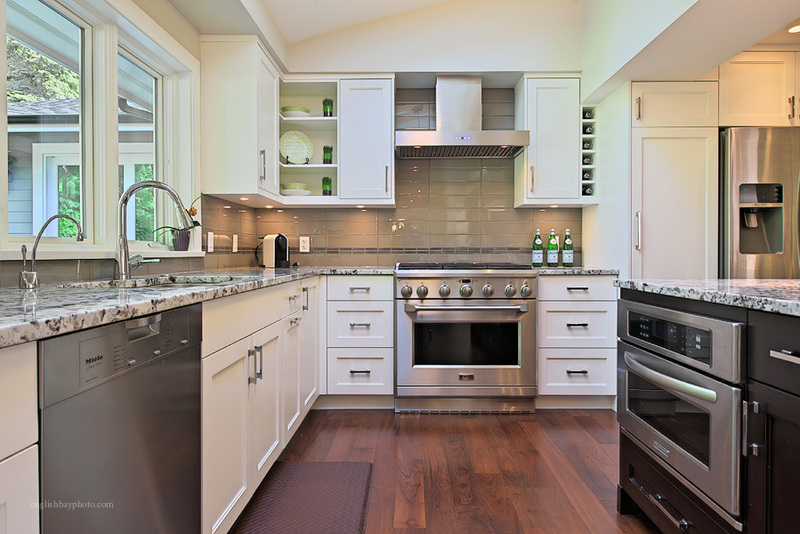 Kitchen renovations tend to be the focus of many of the projects we complete for our clients since they can greatly improve the flow of traffic throughout your home and the use of functional space within it. Kitchens in many older homes tend to be small and closed in, making it difficult to socialize during meal preparation or cleanup, and thus limiting the appeal of being in the room at all. We excel at creating kitchens that will excite the culinary artists in your family, while providing a comfortable, relaxing space for conversation with family and friends. When you hire Desakota early in the process, we can help you narrow down the many options, based on your space and budget, to ensure the result is a kitchen you'll love. 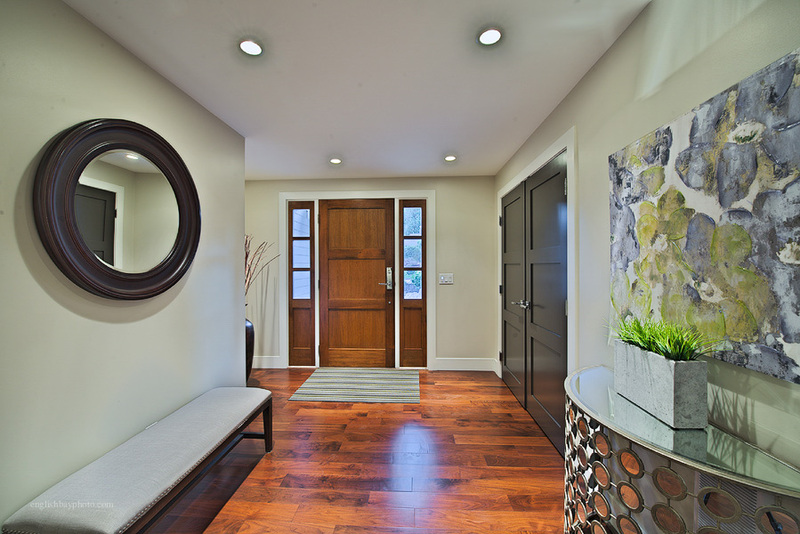 We'll help you plan a more functional, stylish and energy efficient space that suits your personal taste and style. 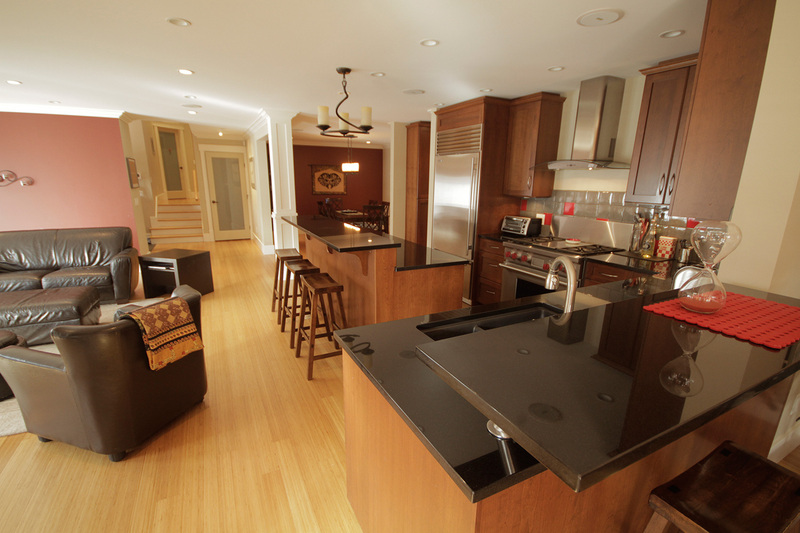 If you would like to add more space to your home, better utilizing the area in your basement by completing a renovation, can often be your best option. We can help you plan your basement renovations to enhance your usable space for your family, or add a revenue-generating rental suite to help pay your mortgage. We'll turn your old dingy basement into a new level that looks as good as it functions and is a space you can be proud of. Desakota's expertise in adding new space to an older home, ranges from the addition of a bedroom, sunroom or dining area; to the addition of an entire second or third level; to a complete basement build-out requiring the lifting of your home, pouring of new foundation walls, and the structural work to ensure the project meets or exceeds all applicable building code requirements. 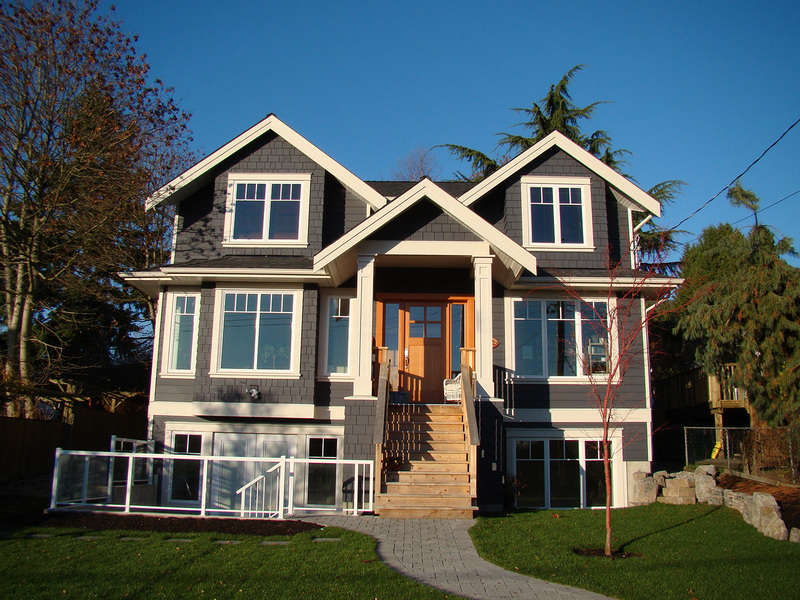 We specialize in complex projects that require highly experienced trades and the detailed finishing work required to make your new addition look like it's always been there - but with the modern touches you expect in a new home. 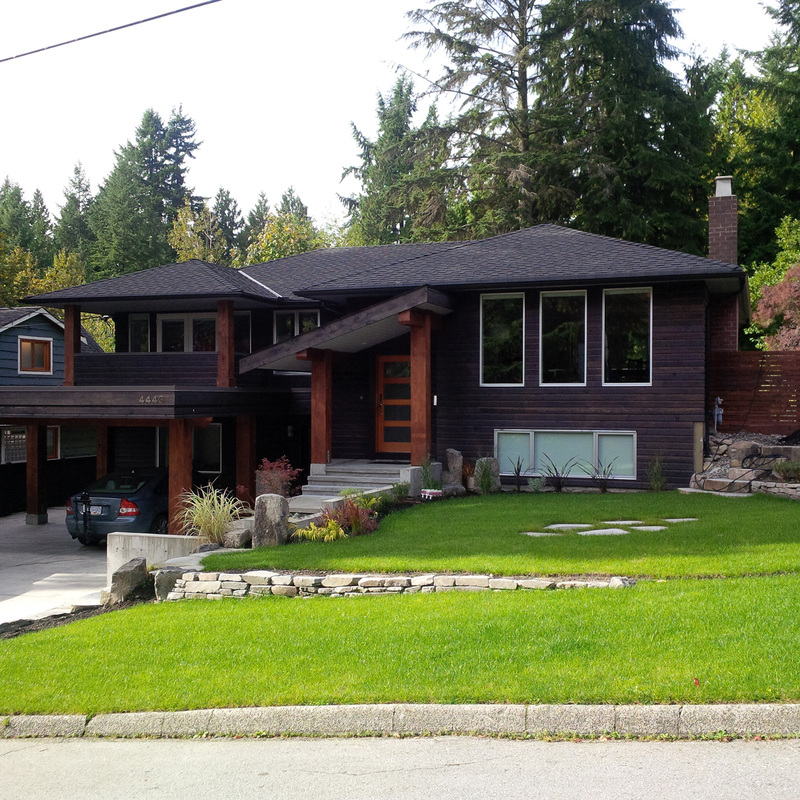 Check out some of our home renovation projects and get in touch at 604 618-5963 if you need general contractors in West Vancouver, North Vancouver, Vancouver and Burnaby.